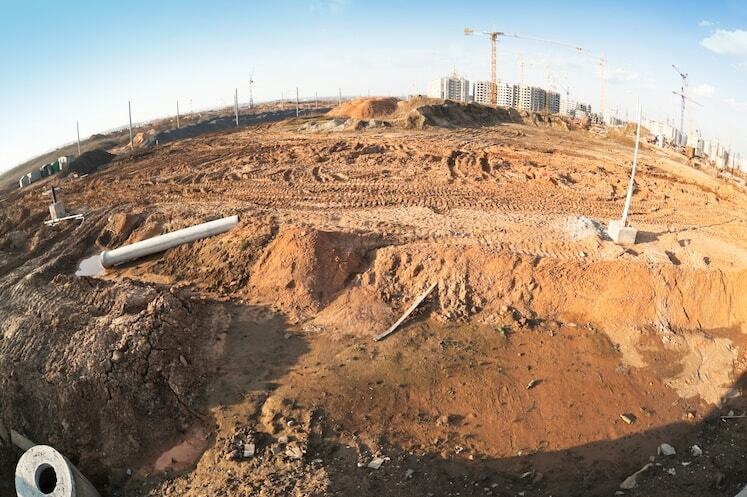 Mainmark can facilitate the detailed testing of soils with our Sonic Drill or Geoprobe, and the accurate mapping and reporting of underground services with our Quantum Imager. 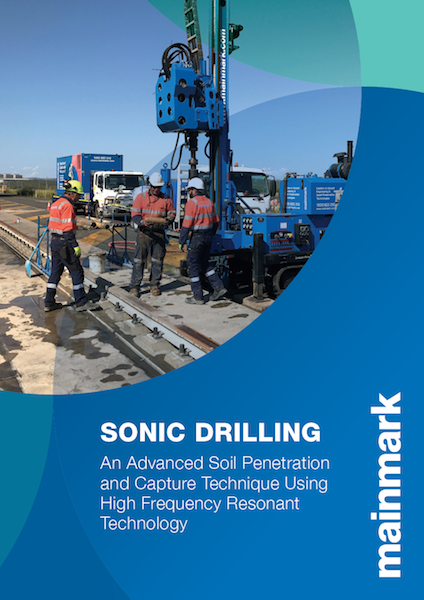 Sonic drilling is a soil penetration technique that can provide high quality, undisturbed soil and rock samples at depths of up to 30m. 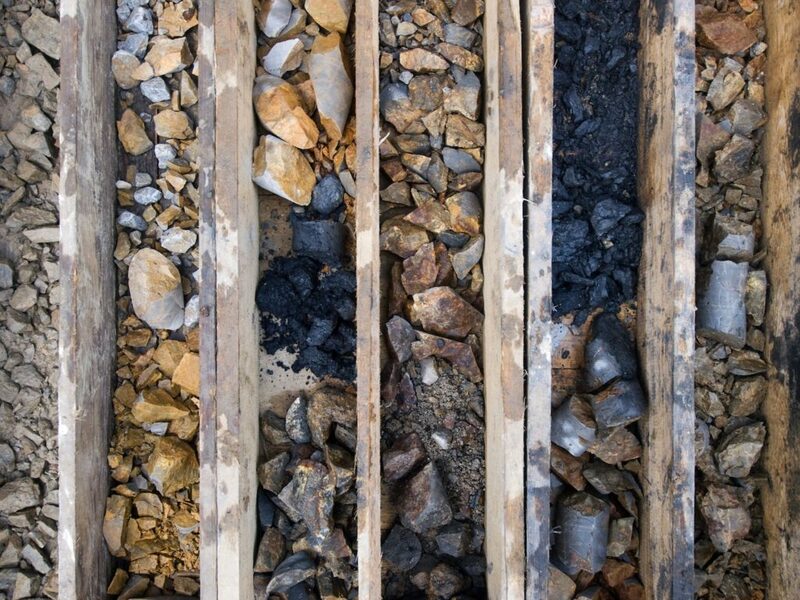 In addition to ground sampling, sonic drilling can be used to support a range of environmental, geotechnical, geo-construction and mineral exploration works. The high frequency resonant technology produces a very straight drill point that can penetrate and secure most ground formations for retrieval – even cobbles, rock layers and boulders. 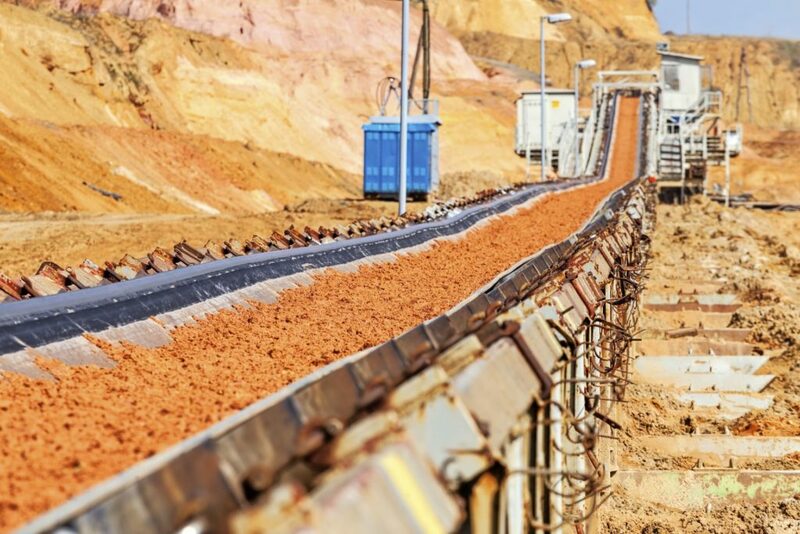 Speed: production rate is 3 to 4 times faster compared to conventional overburden sampling and drilling techniques. 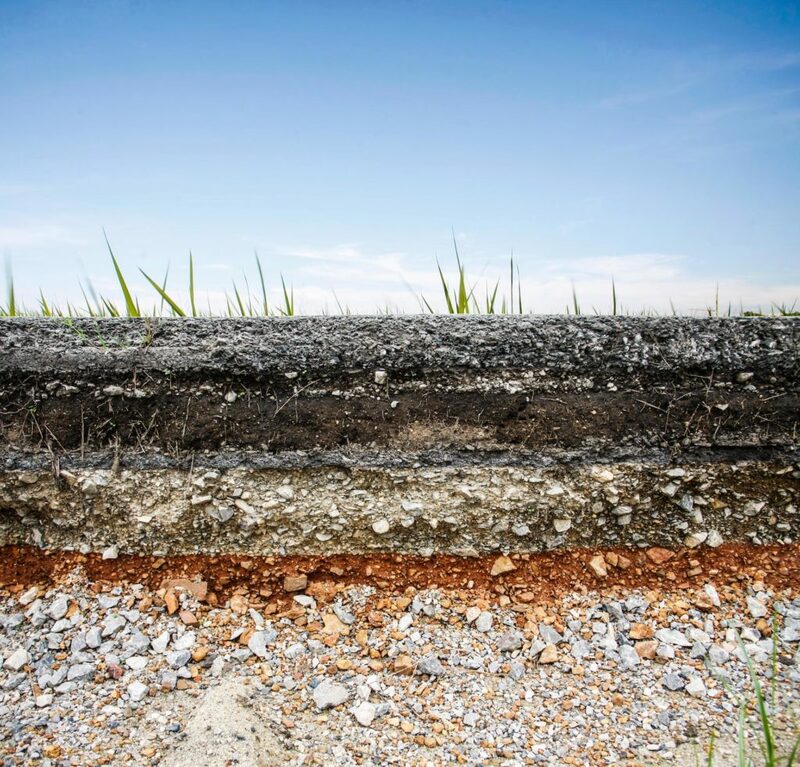 Clean: waste can be reduced by up to 70% compared to conventional overburden drilling methods. Project reliability: risk of project failure due to unknown geological surprises are reduced. The possibility to drill and sample almost all formations – even cobbles, rock layers and boulders. Superior sample quality: samples are undisturbed with high recovery rate. The sample is accurate through both soft and hard overburden formations. 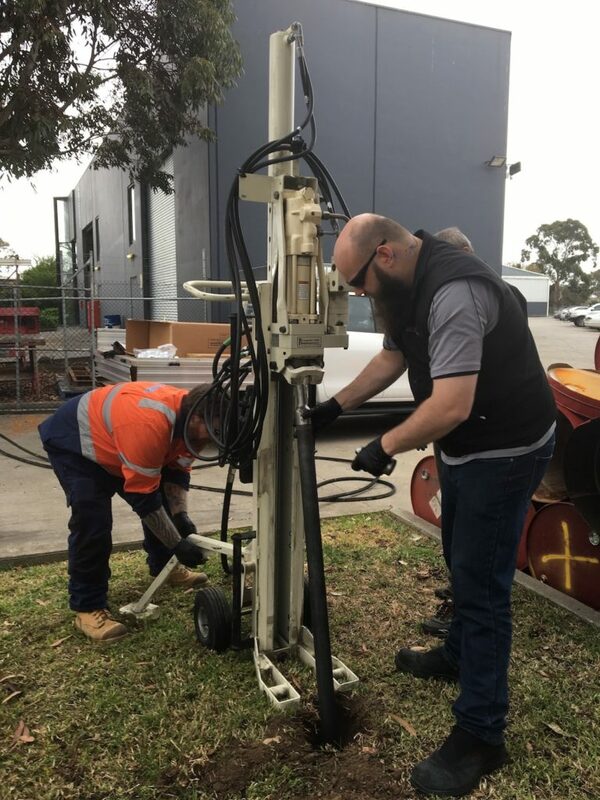 Our Geoprobe 420M is a small direct push drill rig perfect for limited access applications, suitable for geotechnical soil and groundwater sampling. It is portable and lightweight making it easy to be manually lifted and carried to remote sampling locations. Mainmark’s Quantum Imager is capable of imaging at significantly greater depths (up to 9m deep) with higher resolution than any other locating technology, thanks to the combination of pulse radar and stepped frequency radar, and the lower bandwidth of dual frequency systems.